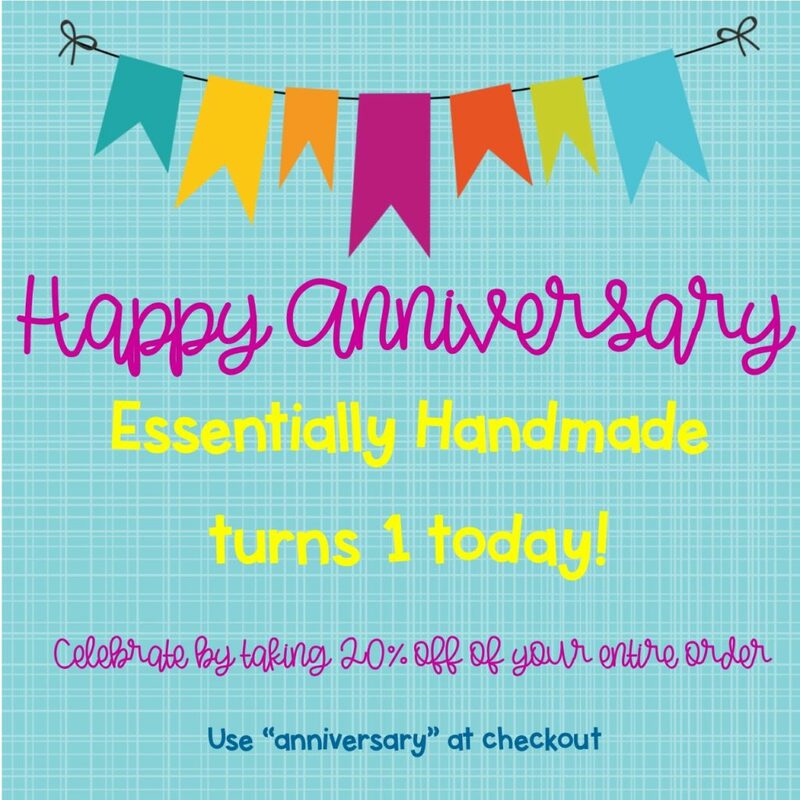 One year ago today we launched Essentially Handmade! To celebrate this milestone we’re offering 20% off your purchase for the entire month of February! Simply use “anniversary” at check out.